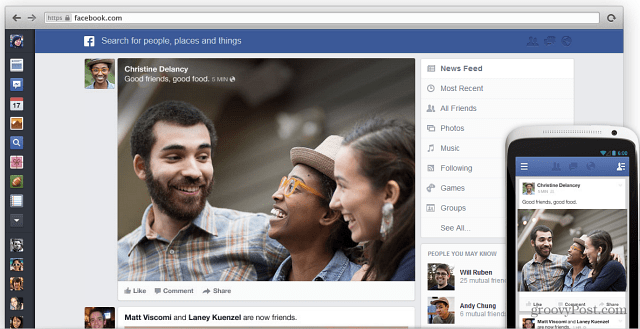 Facebook announced its new look of News Feeds which will start rolling out to users over the next few weeks. If you want to get it sooner than later, here’s how to join the waiting list. Yesterday Mark Zuckerberg unveiled the the look of the Facebook News Feed – which seems awfully similar to Google+ to me – and it’s being rolled out to users over the next few weeks. During the presentation, the company announced it would start rolling out yesterday, leading many to think it would be available within days. That’s not the case though, and if you want to get it ASAP, here’s how to hop on the waiting list. To get on the list, head to the Facebook News Feed page. Here you can scroll through the page and check out how the new feed will look. 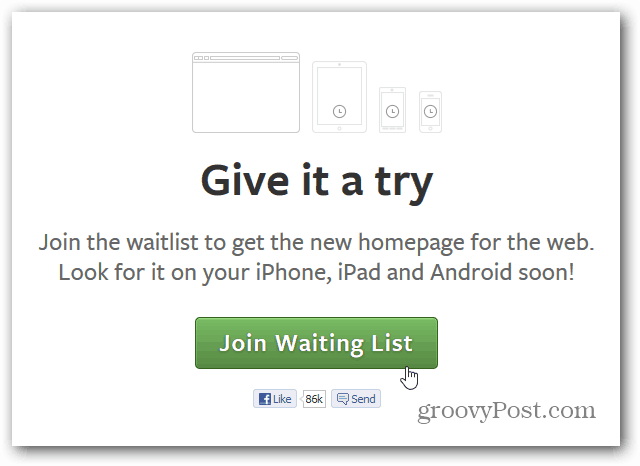 If it’s something you think you’d like sooner than later, click the Join Waiting List button (there’s a button at the top and bottom of the page). The revamped News Feed will be available to all users over the next few weeks across you Computer, iPhone, iPad, and Android devices.